a year of biennials is coming to a close! 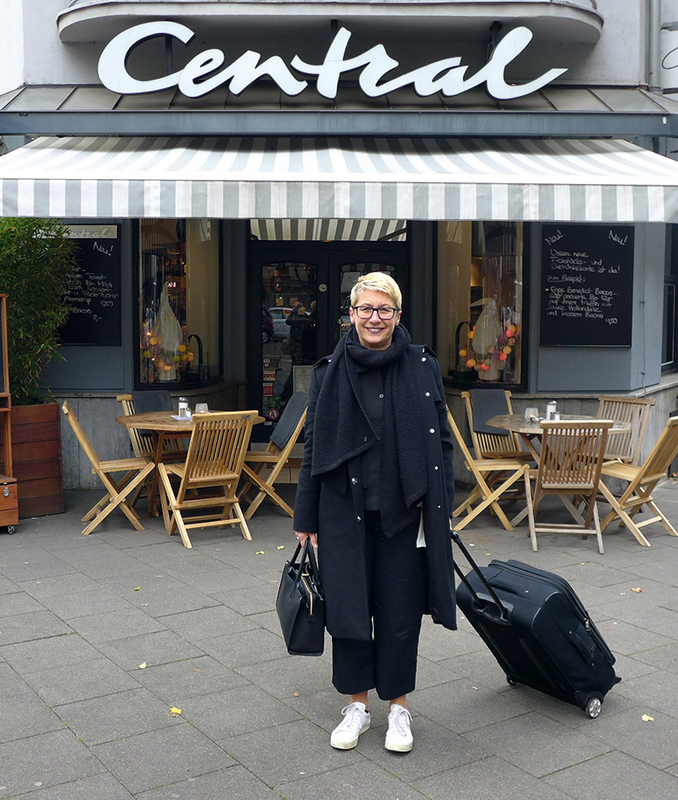 Whether the Architecture Biennale in Venice, the Biennale Interieur in Kortrijk, Orgatec in Cologne or Designers´ Saturday in Langenthal – it feels as if twice as many events take place in even years as in odd years. Yet, the AIT editorial staff can also look back upon a successful year: our highlight surely was the award as Best Trade Journal of 2018, which we celebrated in Berlin in May and in Stuttgart in October! 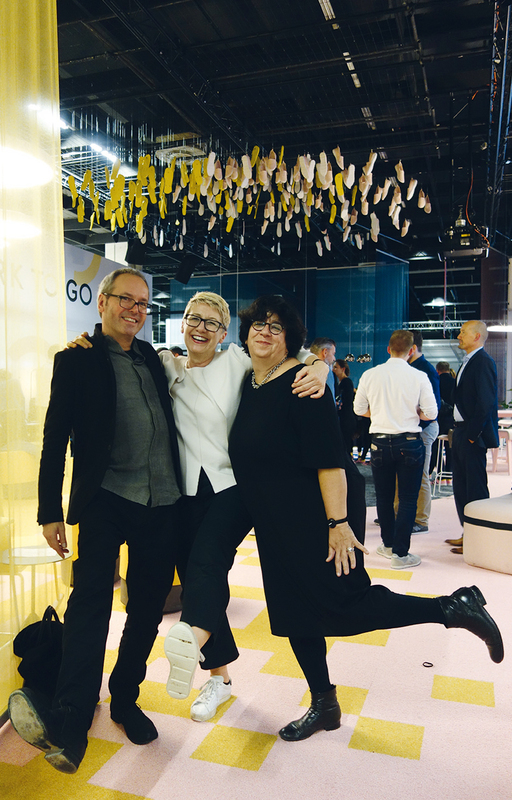 The last time we celebrated was at Orgatec! Before that, we had to search the exhibition halls in Cologne to find new products worth mentioning in the office furniture sector. Our large trade fair follow-up report on page 32 features our findings. Those of you who are currently designing a bank or an authority will certainly find what they are looking for, because the trends in the office furniture sector towards mobility, flexibility and unconventional forms of communication reflect the developments in this sector. This is evident in the project selection for this AIT issue on “Banks and Authorities”: In times of digitalisation, institutions that were so far characterised by services at the counter need a completely different internal layout and furnishing in order to be able to provide uptodate advisory services. We report on these new challenges in the article “Zukunftsmusik” starting on page 144. The fact that Christmas is just around the corner is by no means a dream of the future. To reduce the annual stress of finding presents, we have compiled some gift ideas especially for (interior) architects on page 169. As we also want to give something to our loyal readers, there is – as every year – our AIT Christmas raffle! 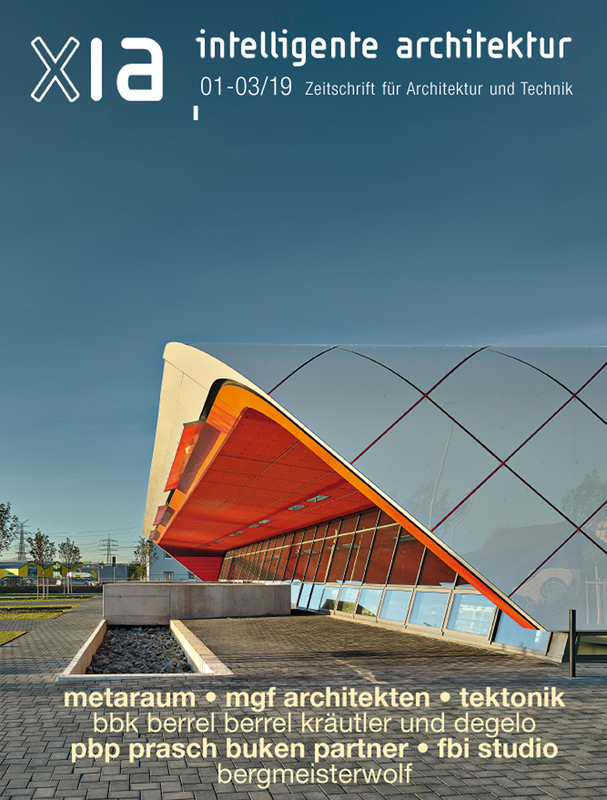 On page 98 you can find out what to expect if you send us an e-mail with your address to weihnachten@ait-online.de by 14 December. We would like to thank you for your kind support in the past year, and wish you and your families a relaxing Christmas season and a magnificent 2019!